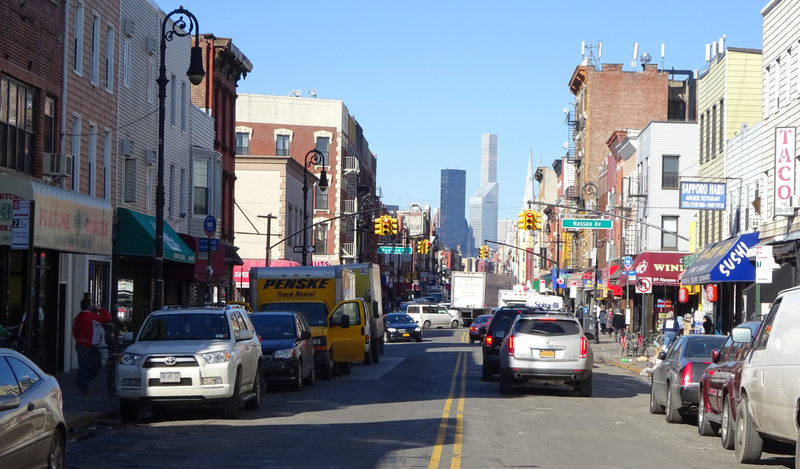 The North Williamsburg Transportation Study is being conducted in response to growing congestion resulting from increase travel / trips generated by new and proposed developments, as well as requests from community members and elected officials to address congestion and other transportation related problems in the North Williamsburg area. The study area lies north of the Williamsburg Bridge approach/ Broadway, and falls completely in Brooklyn Community District #1. The study aims to relieve congestion, expand travel choices and enhance safety for all travelers by various modes (surface transit, ferries, automobiles, trucks, bikes and walking). An area wide transportation study incorporates community input throughout the entire study process using it in conjunction with data collection efforts to inform and shape the identification of issues and the development of recommendations. Please use our online map to identify specific locations with transportation and safety concerns. This feedback, in addition to other public feedback initiatives, will help us understand the community issues and to develop future improvements.